A comemoração do aniversário de 72 anos de Ringo, que aconteceu nos Estados Unidos, em 2012, será lançada em DVD. No dia de seu aniversário, o músico fez um show no Ryman Auditorium, em Nashville, e contou com a participação de alguns artistas, como: Joe Walsh, Brendam Benson, Kix Brooks, Vince Gill e Brad Paisley. 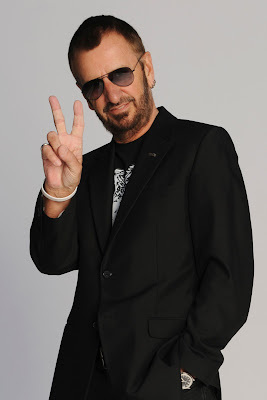 No show, Ringo tocou o seguinte setlist: 1. "Matchbox" 2. "It Don't Come Easy" 3. "Wings" 4. "I Saw The Light" 5. "Evil Ways" 6. "Rosanna" 7. "Kyrie" 8. "Don't Pass Me By" 9. "Bang The Drum All Day" 10. "Boys" 11. "Yellow Submarine" 12. "Black Magic Woman" 13. "Happy Birthday" 14. "Anthem" 15. "I'm The Greatest" 16. "Rocky Mountain Way" 17. "You Are Mine" 18. "Africa" 19. "Everybody's Everything" 20. "I Wanna Be Your Man" 21. "Love Is The Answer" 22. "Broken Wings" 23. "Hold The Line" 24. "Photograph" 25. "Act Naturally" 26. 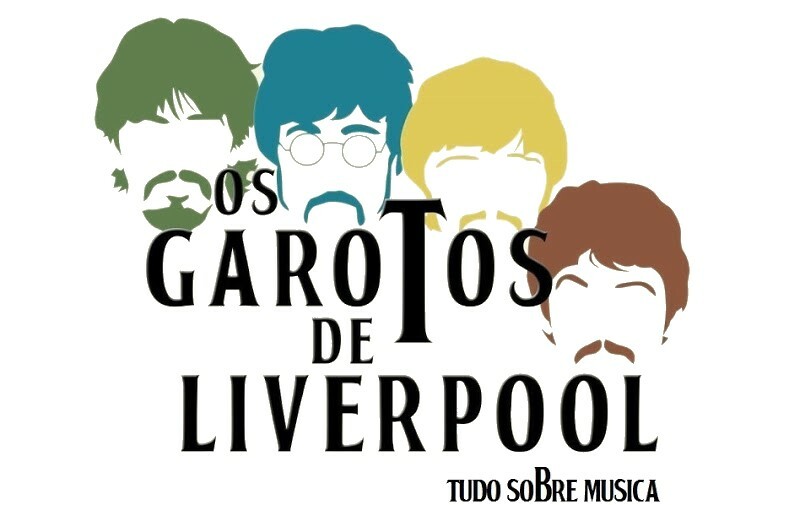 "With A Little Help From My Friends / Give Peace A Chance"
O DVD chegará nas lojas no dia 11 de Março.